Digital and social advertising is a constantly shifting and growing industry. There are countless platforms that enable your company to target your audience on the channels they interact with most. Digital and social advertising is becoming the linchpin in many companies’ arsenal of advertising tactics, and a great voice over is a key element that helps speak to your audience exactly where they’re at. Digital projects often require fast turnaround on voice over: When you are releasing a digital ad that’s topical or trending, there’s no time to wait. You need on-demand voice over actors, who can turn around a voice over within the day. Signature voices offer instant brand recognition: Having a signature voice can help to ingrain brand recognition - even before mention of your company name or product. Skilled voice over and editing services can add incredible value: Efficient voice over or voice actors who can edit and record advertisements can save you time and money. Fast, efficient, professional: Voices.com is the world’s #1 source for voice over. Receive high-quality auditions (often in minutes) and a quote that fits within your budget. Plus, our professional voice actors often complete jobs in 24 hours or less. You’ll be hard pressed to find this level of professionalism and fast turnaround times, without sacrificing quality. Signature voices, on demand: With voice actors in over 160 countries, speaking over 100 languages, dialects and languages, you can find your signature voice at Voices.com. When you need a unique voice and/or need it exclusively, Voices.com is your destination. Experienced voice actors: Our voice actors have completed over 74,000 digital-related voice over projects. Plus, many also offer editing services too. and social advertising clients source from Voices.com in order to achieve an engaging read, no matter the topic. Select a style to listen to voice actors. Need someone to translate and record your script in Spanish, French or German? No problem. Thai or Urdu? Yes, we can do that too. Whether you’re looking to translate your script into another language or localize your copy with a dialect or regional nuance, we can take care of everything. Select a language to hear voice actors from around the world. Movidiam is a professional global network, marketplace and project management platform for the creative industries. With a curated network of over 17,000 agencies, production companies and creative freelancers in 170 countries around the world, they wanted to create a digital promotional video to showcase some of the most extreme requests they’ve received from clients. 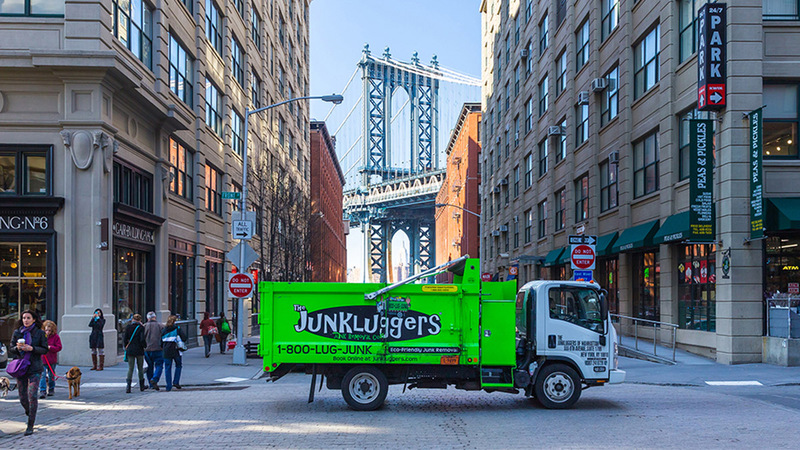 The Junkluggers is an environmentally-friendly alternative to conventional junk removal. To make their service known to potential new customers, The Junkluggers undertook the initiative to create a Pandora radio ad that would highlight the company's eco-friendly services and bring in new business. The voice needs to embody the brand and sound intrinsically tied to it, especially if you’re a larger, more established brand. You’ll want to keep a keen eye out for voice actors who have done multiple digital or social ads. Professional talent who have previously undertaken these projects have proven they can adapt to the channel you’re communicating on. Take a good look at the voice actor’s Voices.com profile page. Have they received good reviews or ratings from other companies in your industry? Were they able to turn the job around fast? This will ensure you’re getting a talent who can execute the assignment in the tight timeframe you need. Typically, most digital ads are condensed versions of a full TV or radio ad. With much less time to get your core message across, you’ll absolutely want a voice that can deliver a stellar soft or hard sell, depending on the tone of your campaign. Have a digital or social ad that needs a voice in a hurry? Each year, audiences get savvier and companies have to be more creative with how they are getting through to consumers. The noticeable trend for many popular digital and social ads over the past few years has been to layer in narrative and humor as a way to attract attention. These quick ads are being used more and more and can often leave a mark or create brand recall that a longer ad can’t. If you’re having a hard time boiling your message down, try thinking about how you would explain the point of your ad (or brand) in just one sentence. When messaging is complex or highly technical, sometimes thinking about how you would explain it to someone much younger than you, such as a child, can also help. Just like your messaging, you only have a few precious seconds to sear your product (or branding, if there’s no product) into the minds of your audience. According to Google’s experts at Think with Google, it’s absolutely essential to include a product shot in the 6-second spot. You should make sure your product (or branding) is featured prominently on the screen. While these ads may be capturing more of the viewer’s attention, it’s important that you don’t forget to develop a strong narrative that resonates. The 6-second digital ads that tell a story (had a narrative) perform significantly better compared to those that don’t. 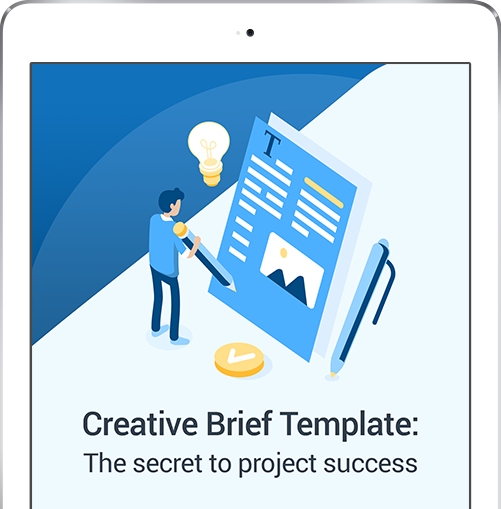 You’re already used to creating campaigns that build on a central theme or storyline, so don’t let the 6-second spot intimidate you or make you feel like you’re limited by it. Instead, turn it into an opportunity to create a series of multiple bumpers that piece together a story over a period of time. When done well, your audience will look forward to each portion of your storyline.